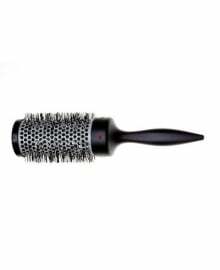 A heat resistant hair brush help eliminate frustrating fly aways during professional styling. 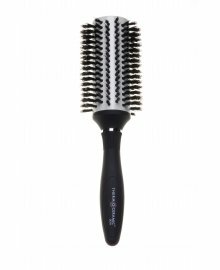 A great hairdressing essential tool, they are specifically design to keep heat within them, aiding specific style techniques. 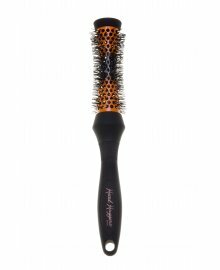 Provide a stronger hold, smoother finish and reduced static on client hair. Denman, Pro Tip and Head Jog are the market leads in this field, so shop today, banish frizz, remove static and get rid of fly-aways. Free Delivery is available on orders over £50 ex.VAT.